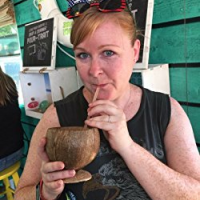 LR Woods lives in Texas with her husband and two fur babies. She enjoys reading romance novels as much as writing them. When not writing, she can be found sipping margaritas on the patio, jamming out at rock shows, or binge watching teen vampire dramas.